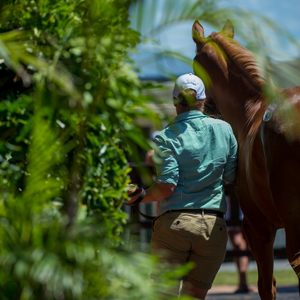 The colt offered by KBL Thoroughbreds, as agent, attracted spirited bidding and was eventually knocked down for $220,000 to the bid of Sydney based bloodstock agent James Harron. Harron, who has purchased many stars from the same sale ring including Golden Slipper winner Capitalist, was delighted to secure what he described as a stand out individual. Harron confirmed the colt will join the powerful Sydney based stable of the father-son training team of Peter and Paul Snowden. The $220,000 purchase is from the 100 per cent winner producer Weekend Surprise, herself a three time winner by Cox Plate winner Rubiton. Weekend Surprise has done a good job at stud with a number of city performers among her progeny, headlined by Group Three Champagne Stakes winner Dan Baroness. 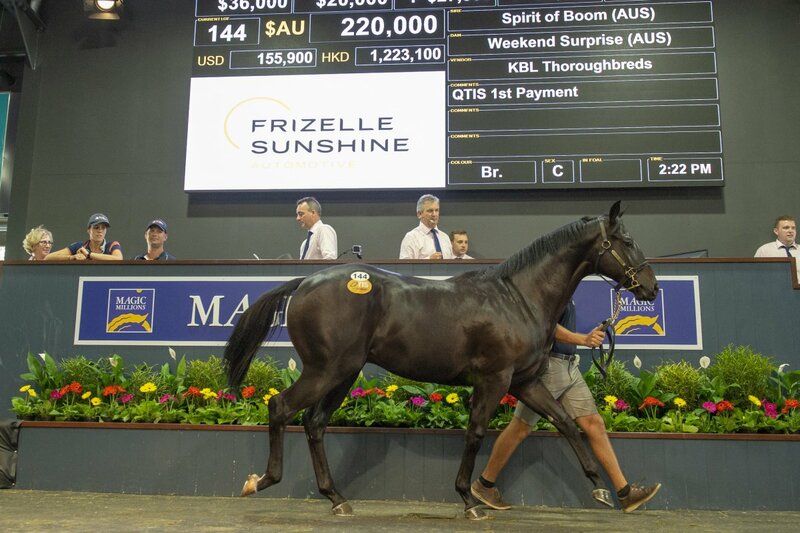 The top selling Spirit of Boom colt was one of seven individual lots to sell for $100,000 or more on the day. A Better Than Ready colt offered by Kynoch Thoroughbreds sold for $120,000 to First Light Racing in conjunction with Paul Willetts and the new training partnership of Chris Anderson and Robert Heathcote. It was the second top seller on Day One. That colt is from the Argentinian based Group One winner Shine Bridge, an eight time winning sprinter by Westbridge. 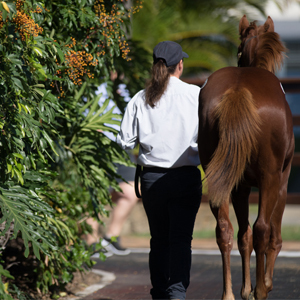 During Day One of the Gold Coast March Yearling Sale over $4.37 million was traded on 133 lots sold at an average price of $32,872. 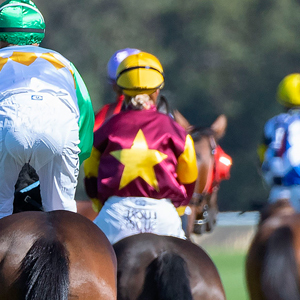 “Given the bonus prizemoney available through the QTIS scheme and the amount of winners that this sale produces, buyers should be stepping in with confidence,” Bowditch added. To view the results of today’s sale and to make an offer on a passed in lot click here. 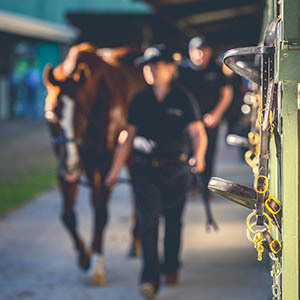 Day Two of the 2019 Magic Millions Gold Coast March Yearling Sale will commence at 10am (Qld time) on Tuesday. 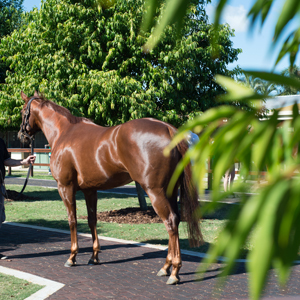 The Autumn Racehorse Sale featuring in excess of 40 lots will be held following the yearlings tomorrow.